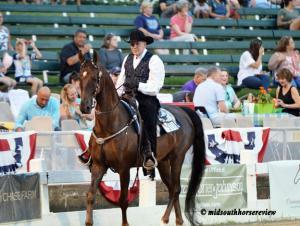 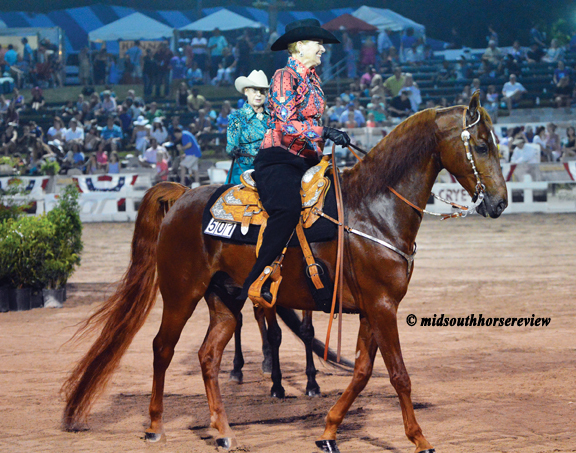 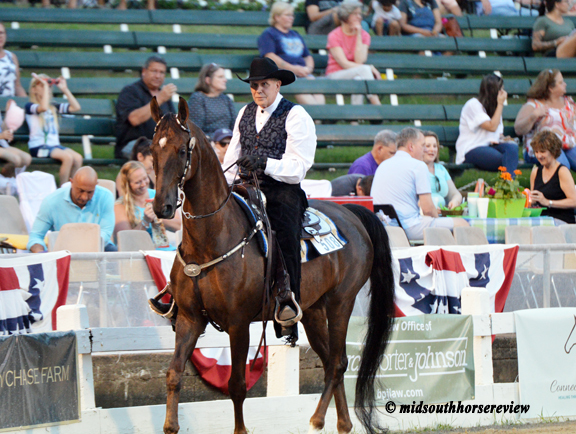 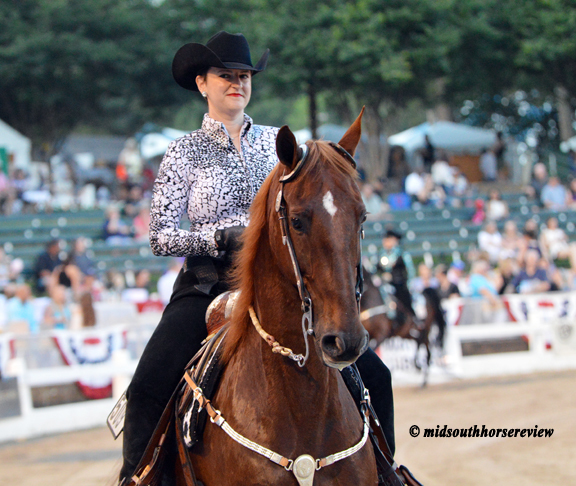 The Germantown Charity Horse Show (GCHS) is one of the few shows that offers American Saddlebred classes in the mid-south. 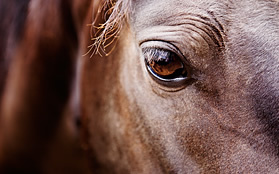 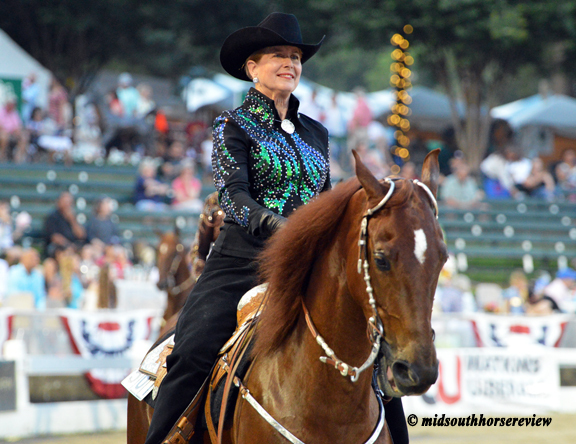 Tennessee is in American Saddlebred Horse Association’s (ASHA) Region 8, which also includes Florida, Georgia, and Alabama. 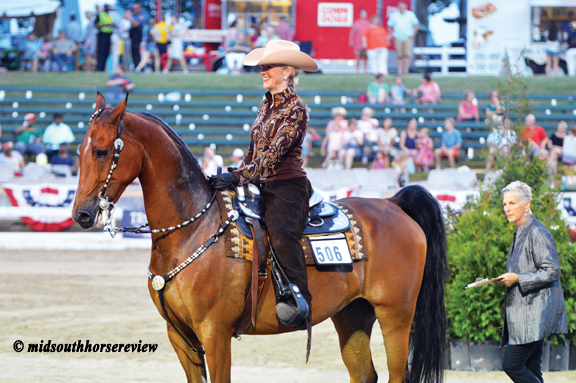 There are a few shows in Kentucky (Region 7), and the East Tennessee Saddlebred Association and ASA of Alabama offer several shows a year. But the GCHS is the big one in west Tennessee. 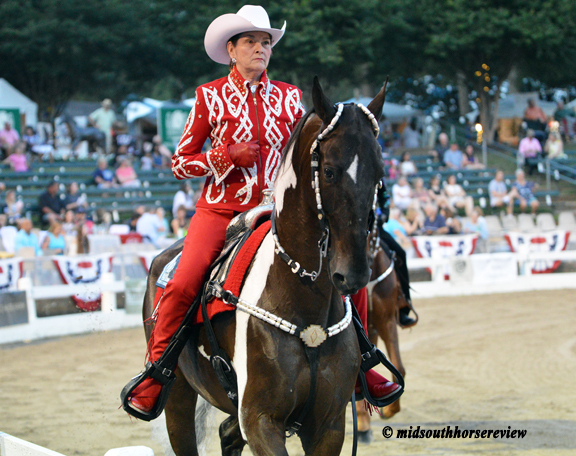 At the GCHS, American Saddlebreds are shown western style. They are judged on manners and suitability, having a relaxed but collected gait cadence, along with a calm and responsive disposition. The horses is to appear to be a “pleasure” to ride and very comfortable and smooth. 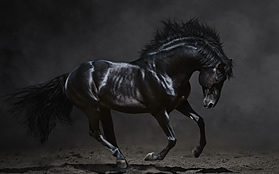 They are shown at a flat walk, jog-trot, and lope. They are expected to stand quietly and back readily. 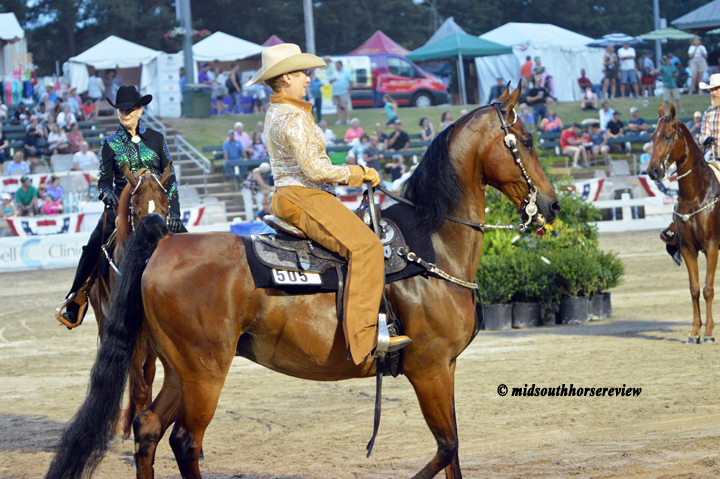 Riders use only one hand on the reins. 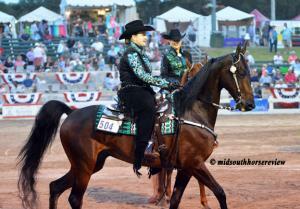 Winner of the ASB Country Western Pleasure was Jack Swanson riding Ever Glades’ Hotspur. 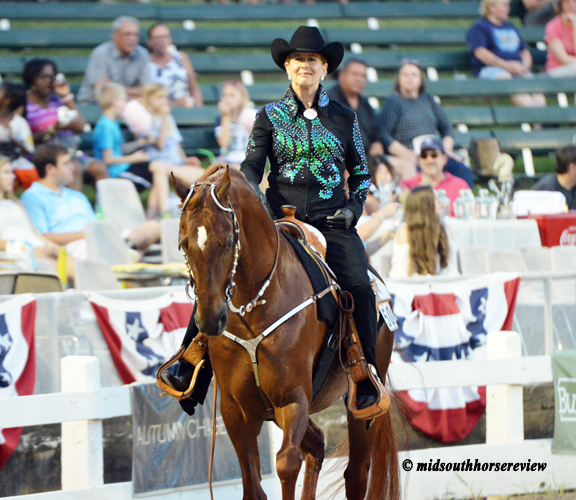 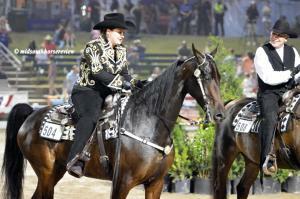 Winner of the ASB Western Country Pleasure Championship was Ginny Beth Norton on her Walterway’s Latest News. Carol Jones and Best Bean were reserve. 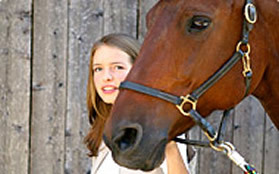 Find out more about the ASHA at www.asha.net.